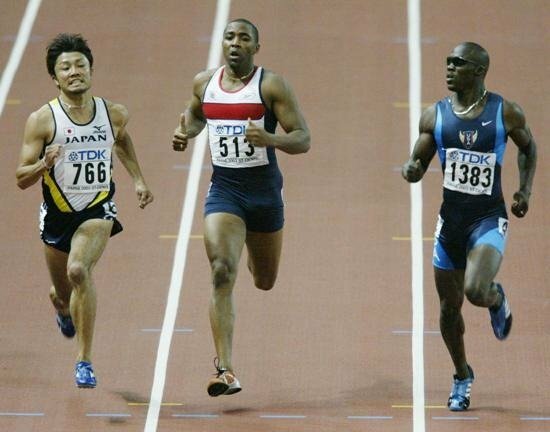 On a recent BBC 5 Live Radio show (link to radio show archive and MP3 below), Darren Campbell says he would not encourage his three children to follow him into athletics, as the recent doping claims have made him lose faith in the sport. I’ll save my commentary and opinions for another article. Download the BBC Radio 5 live Special – Can we believe in athletics anymore?